We use our computers for many things. We store our digital photo albums, videos, important personal files like tax information and so on. Much of this data is irreplaceable, yet all the time I’ve seen friends not backing up their files and I know many other computer users are the same way. If only there was a simple process! Paragon Drive Copy 10 makes it easy. 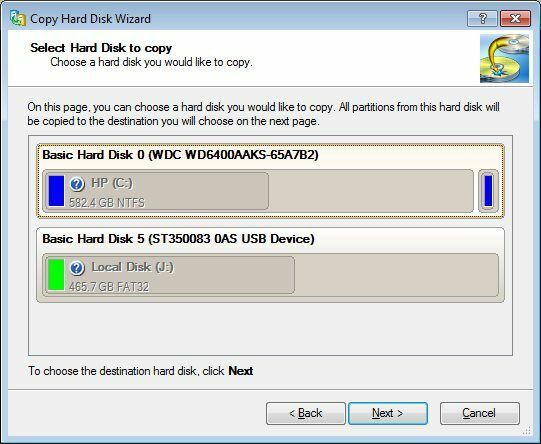 Besides backing up files, a full clone of your hard drive could be useful. A common scenario is when someone purchases a new and bigger hard drive. How do you move all of your existing files, programs, and operating system to the new drive? Drive Copy 10 can do this too. This week, we’re giving away a whopping 100 copies of Paragon Drive Copy 10 worth $3000! Find out how you can win one for yourself. I’m happy to show you just how easy it is to use this software. I usually only backup important files to my trusty USB thumbdrive, but this software gave me an opportunity to backup all of my files and take my hard drives for a spin. Hard drives spin, get it? Thank you, I’m here all night. Upon your first time running the program, you’ll be shown the screen below. The program is split into an “Express Mode” and “Advanced Mode”. The mode you see here is the Express Mode and provides a quick and clear navigation. For most users, this is all you will ever need to look at, but the Advanced Mode is available for those of us who like to tinker around. For my test run, I decided to use the Migration to Another Hard Drive option. The wizard walked me through the whole process in just a few clicks. Easy enough. To continue, I click “Next” and select the hard drive I want to backup. For most users, including myself, the primary drive is the C: drive. Now I’m asked where I would like to save the files. My second hard drive letter is J. 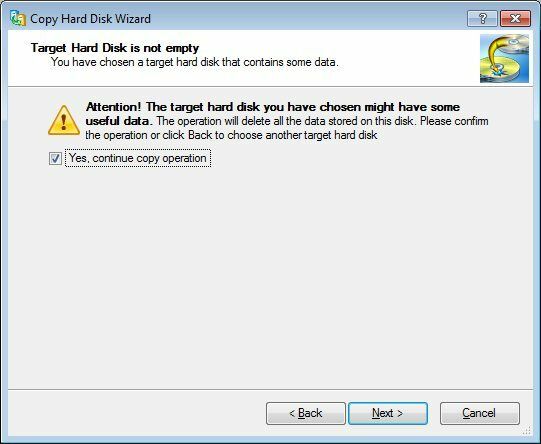 The software gives us a warning that my files on the new hard drive will be overwritten. No problem, let’s continue but be careful not to have any data on the target drive. 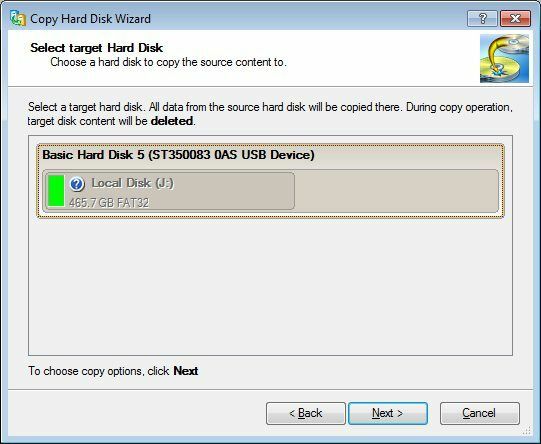 On this screen, you’re given an option of what kind of backup to run. Since this is my first time and I want to grab everything, I choose the “HDD raw copy” method. The software provides explanations for all the options. After reviewing the changes, the wizard gives me one last final warning. Cloning an entire large hard drive will take a few hours, so I recommend setting this up before bed and letting it run through the night. 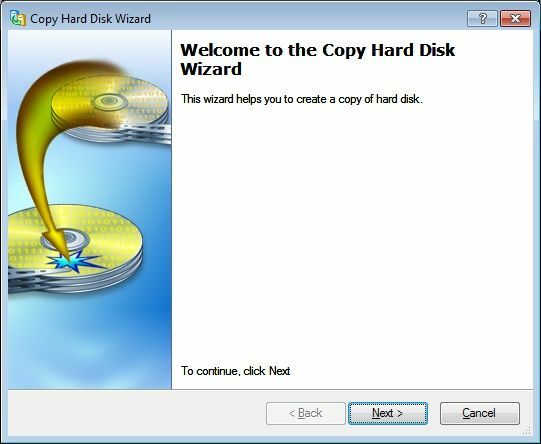 This process couldn’t be much easier and I fully recommend Paragon Drive Copy 10 to help you with your backup and hard drive cloning needs. 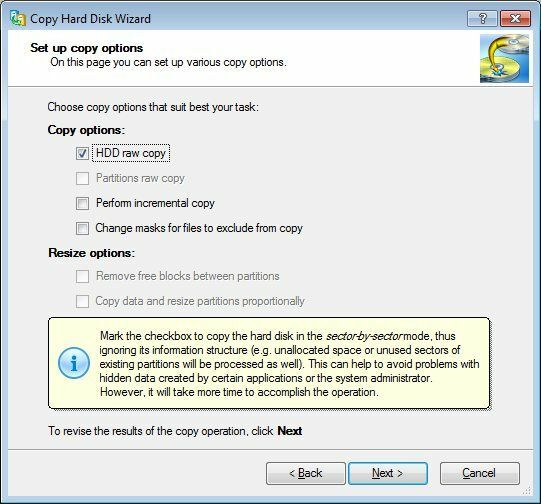 Drive Copy 10 is available for Windows and supports 64-bit Windows 7. Download a 30-day trial and give it a whirl. This giveaway begins now and ends Friday, 11th June at 2100hrs PST. The winners will be selected at random and announced via email. 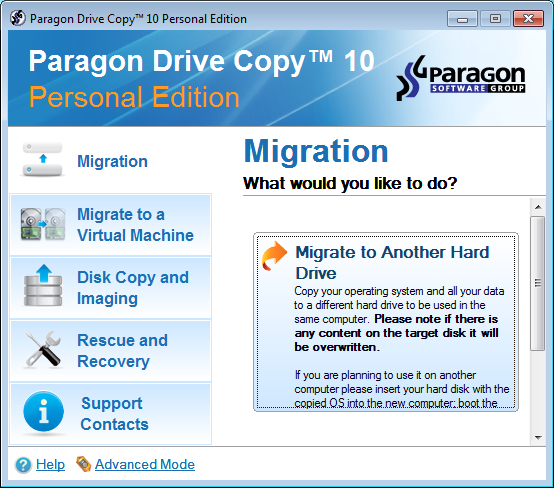 Update: Paragon Software is also providing you a chance to win a copy of Drive Copy 10 Server worth $199. For more information, visit them on Facebook or Twitter. MakeUseOf would like to thank the entire team at Paragon Software for their generosity while participating in this giveaway. Interesting in sponsoring? We’d love to hear from you. Get in touch with us via email.